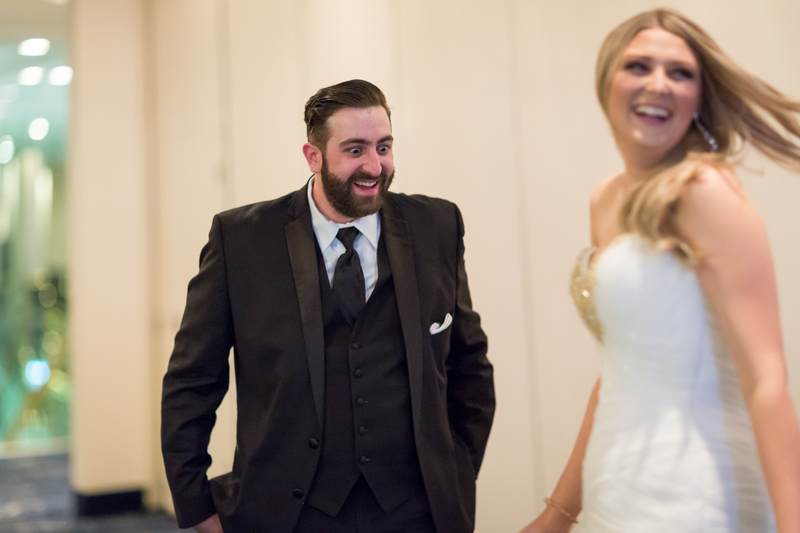 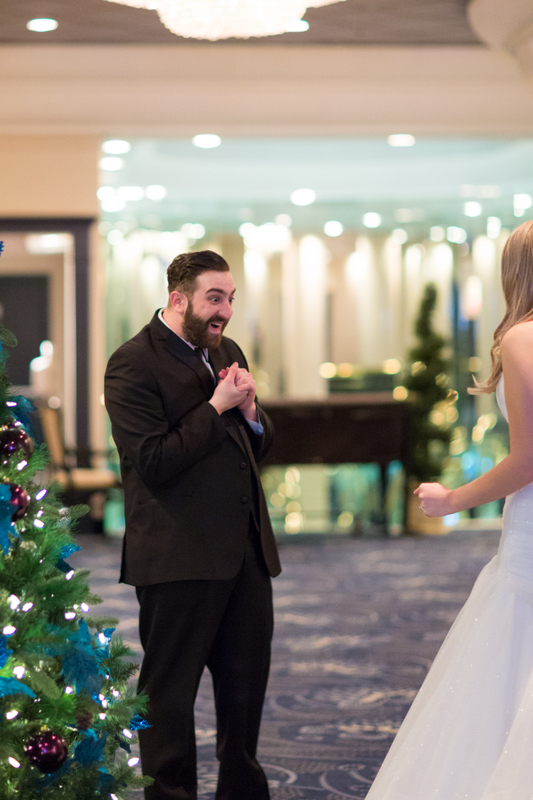 Alex and Etai started the year off right with their big beautiful at Fantasyland Hotel New Years Eve Wedding Edmonton. 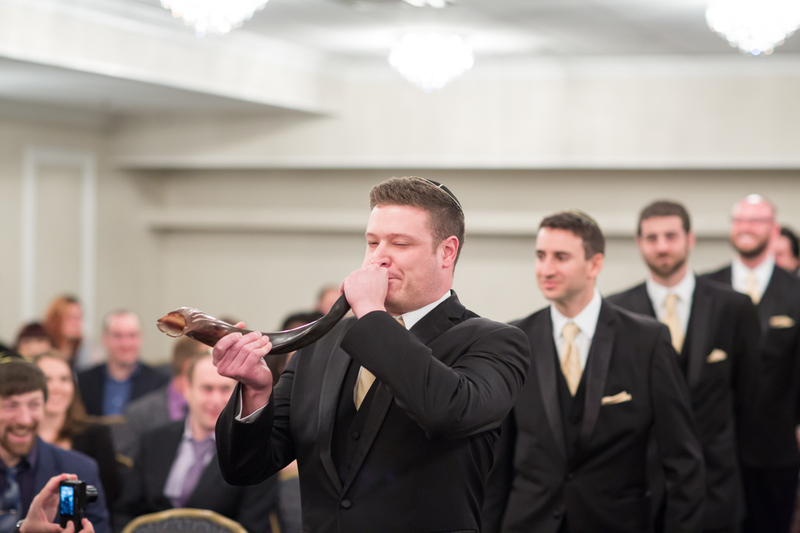 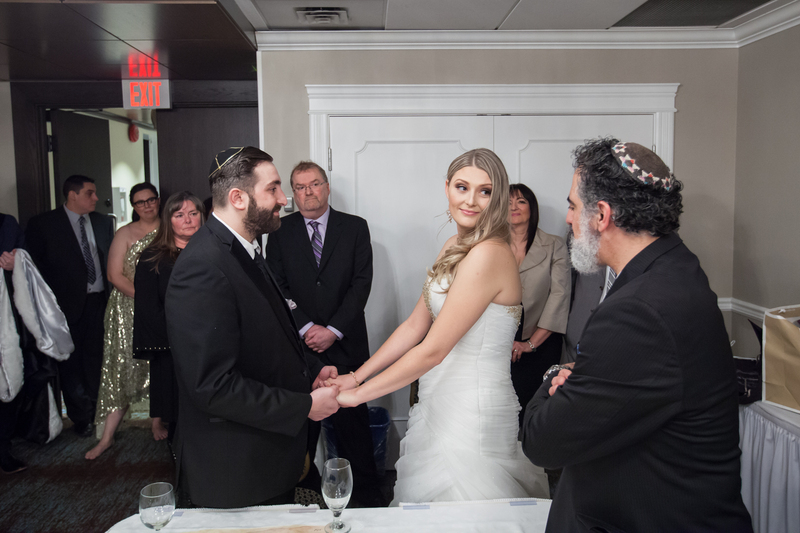 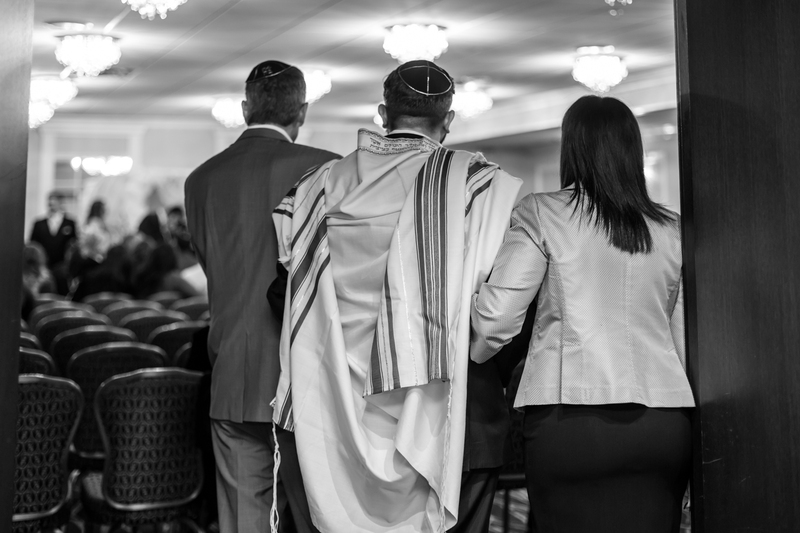 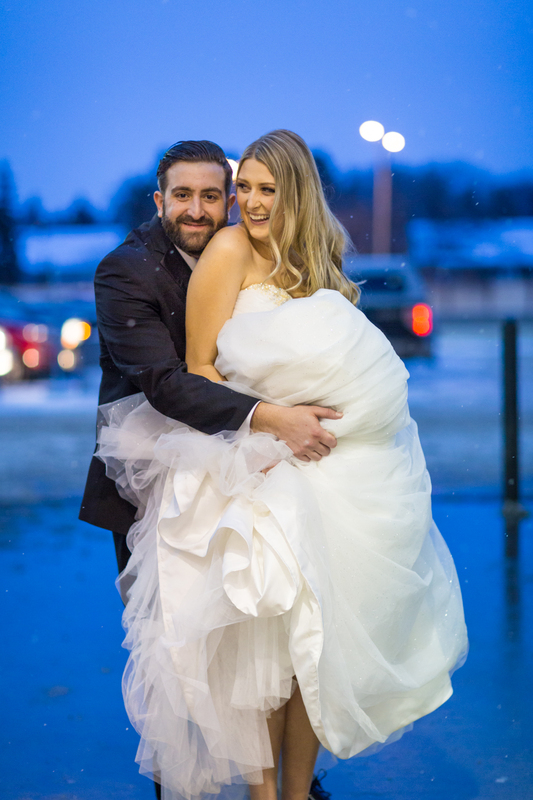 Guests from across Canada and from as far away as Israel arrived in snowy Edmonton to help celebrate the much anticipated wedding of Alex and Etai. 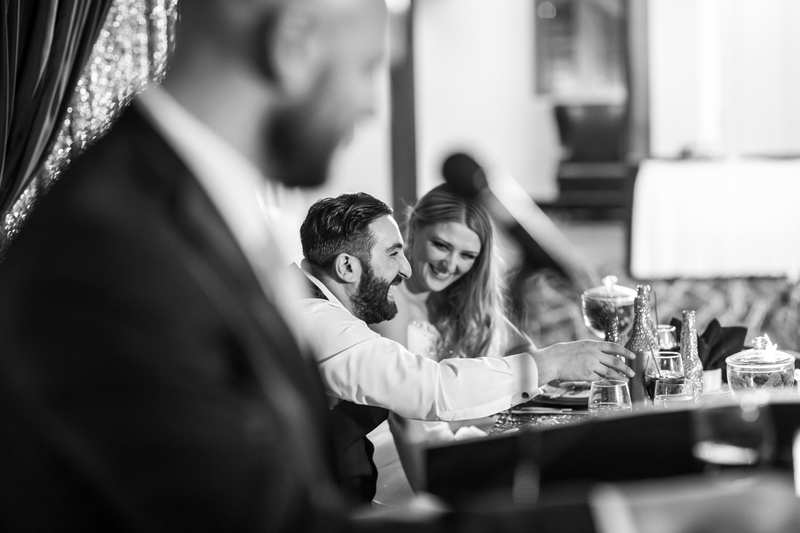 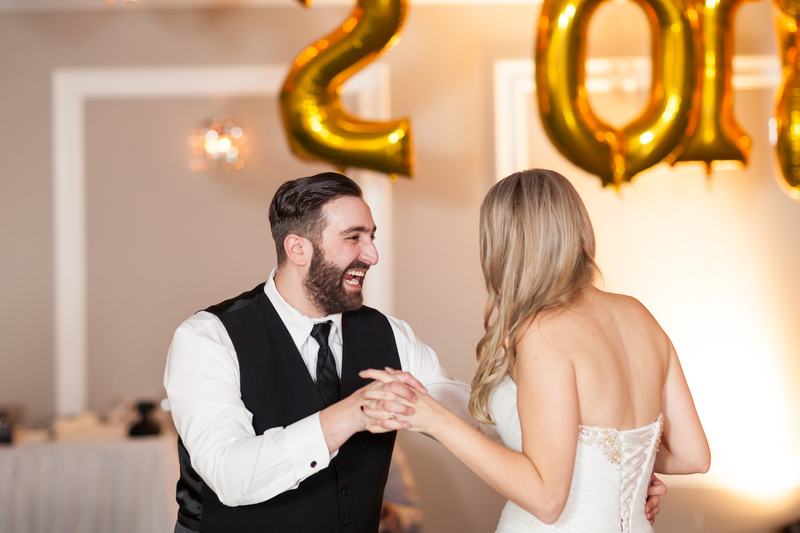 Having a New Years Eve wedding is a great idea – you get to be all dressed up, go to a gorgeous party, celebrate an amazing couple getting married and ring in the New Year in style. 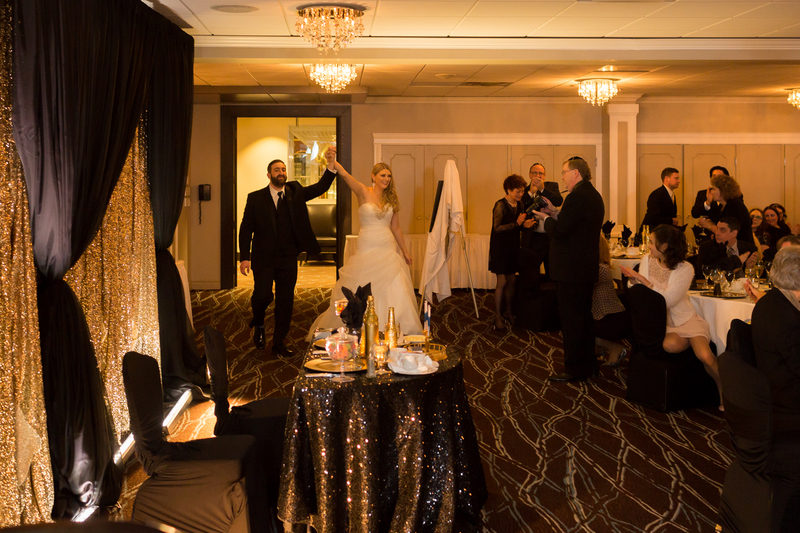 The Fantasyland Hotel is an elegant and glitzy venue, perfect for that New Years Eve sparkle! 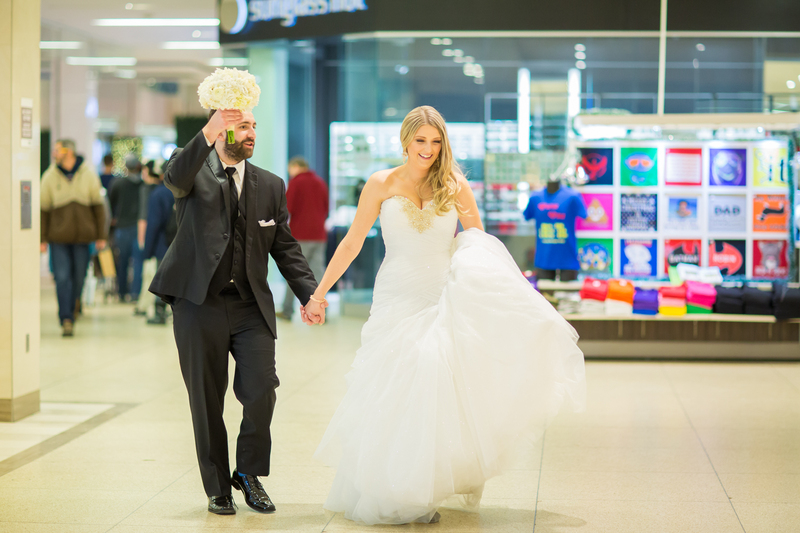 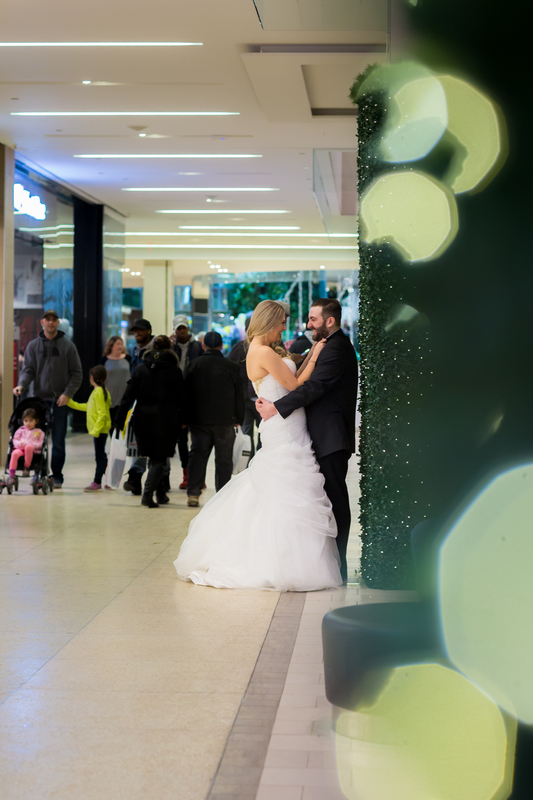 West Edmonton Mall and the Fantasyland hotel is a great location for an indoor winter wedding. 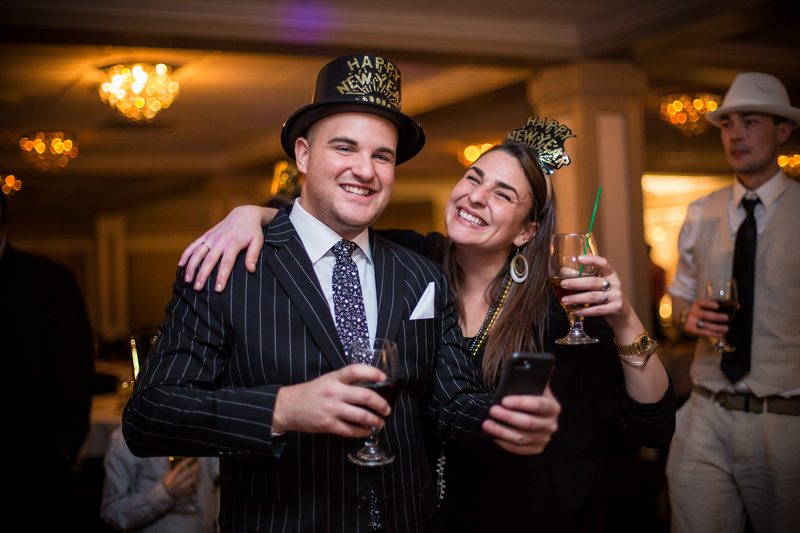 It ensured that guests would be also be able to ring in the new year in style. 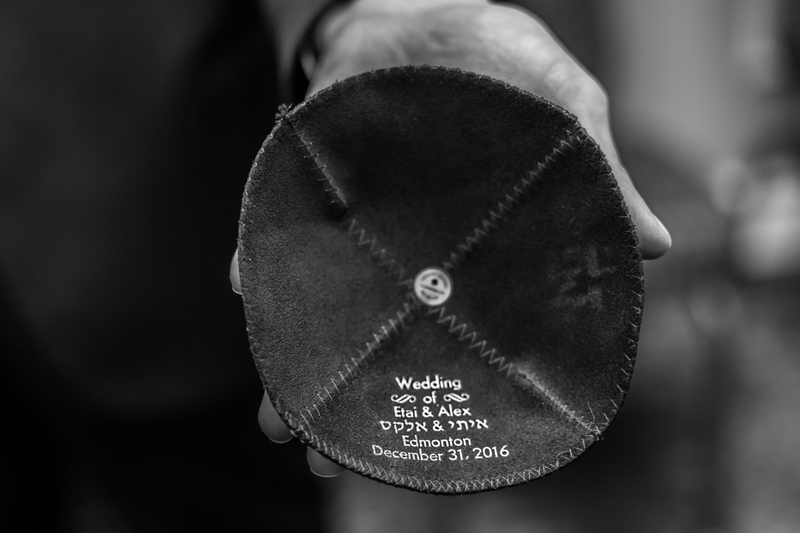 Alex and Etai chose to have a first look before their ceremony. 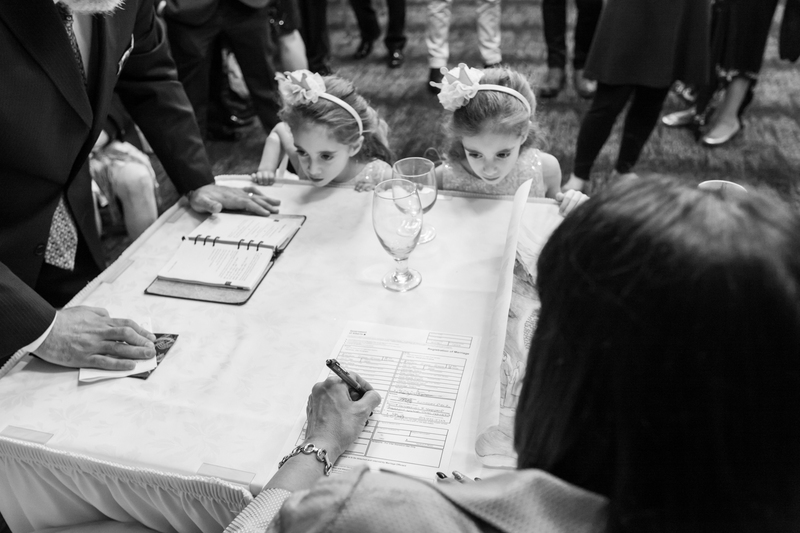 This gave them the opportunity to get the nerves out early and spend the entire afternoon together. 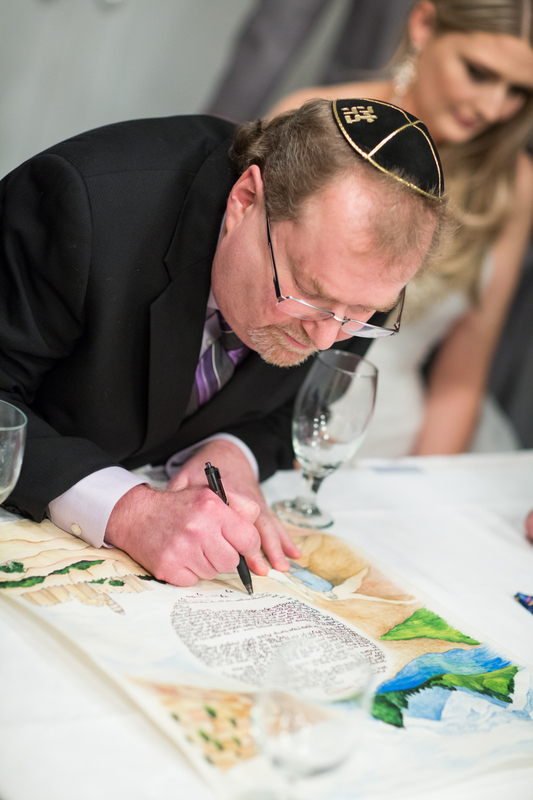 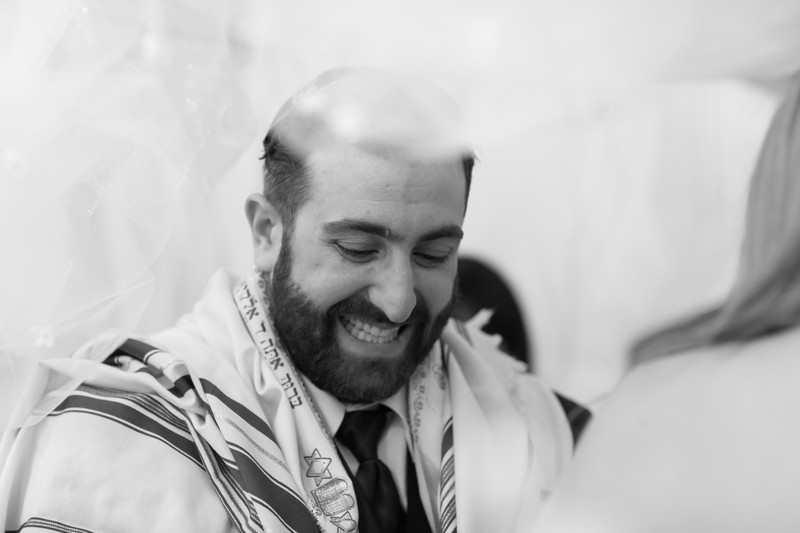 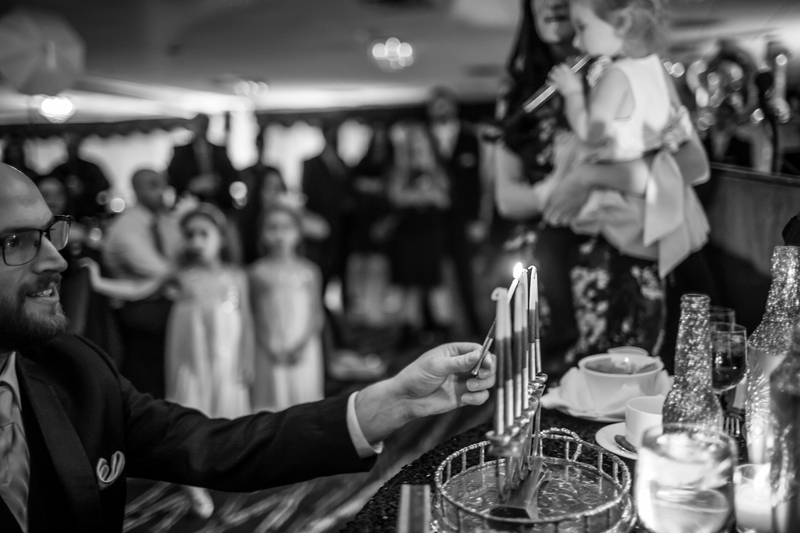 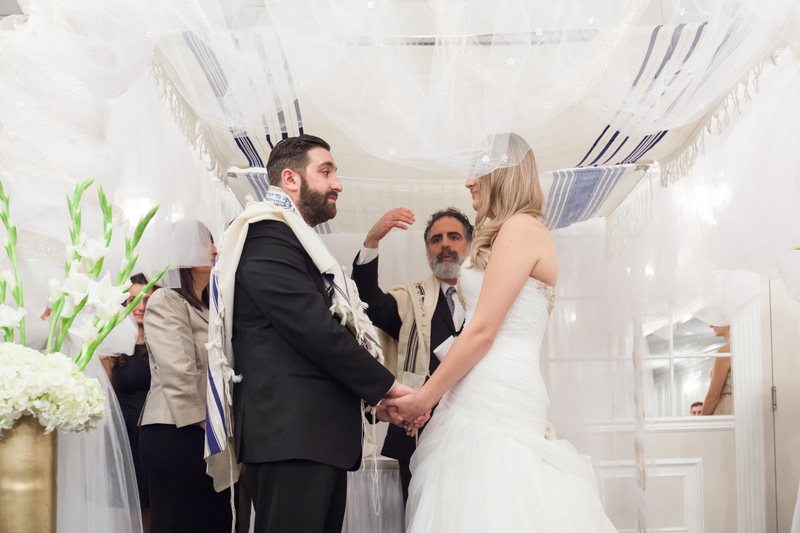 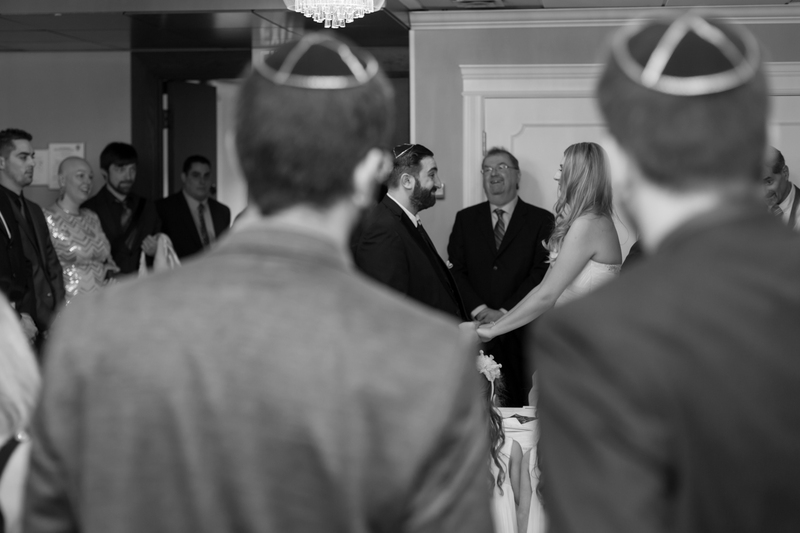 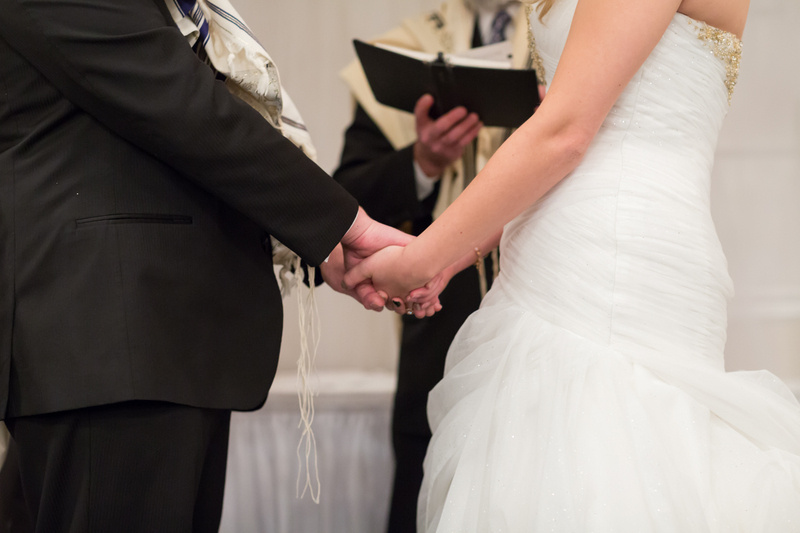 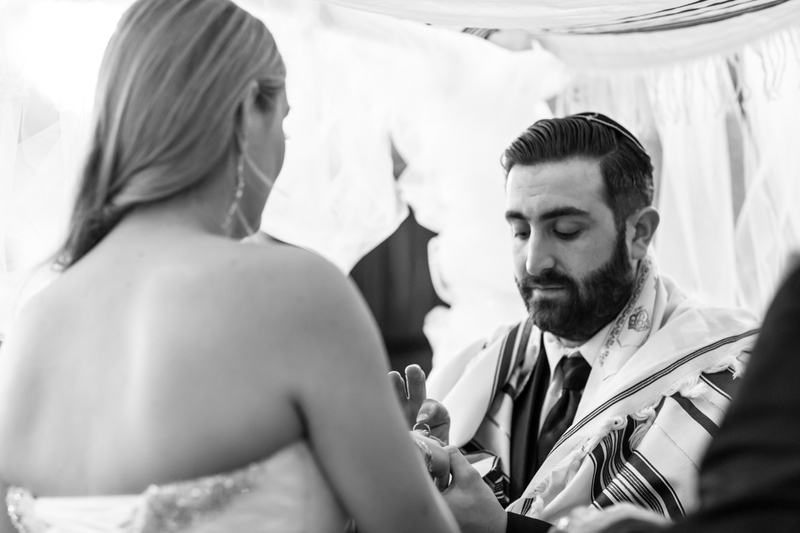 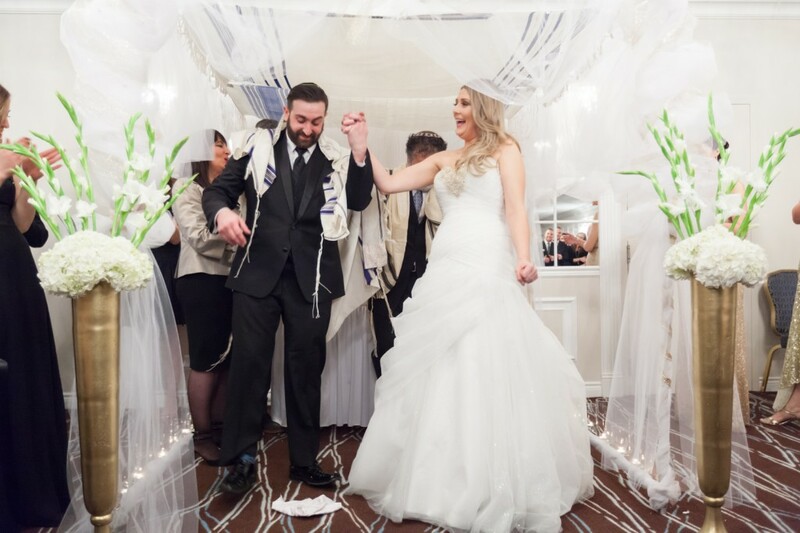 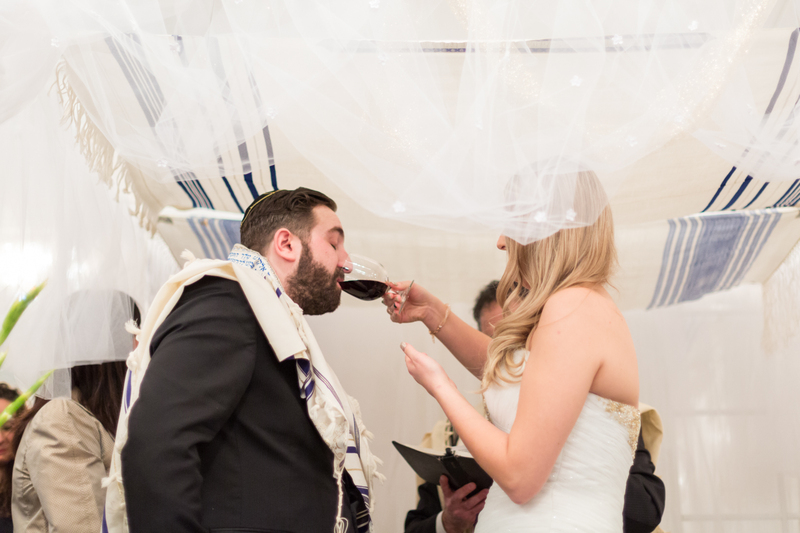 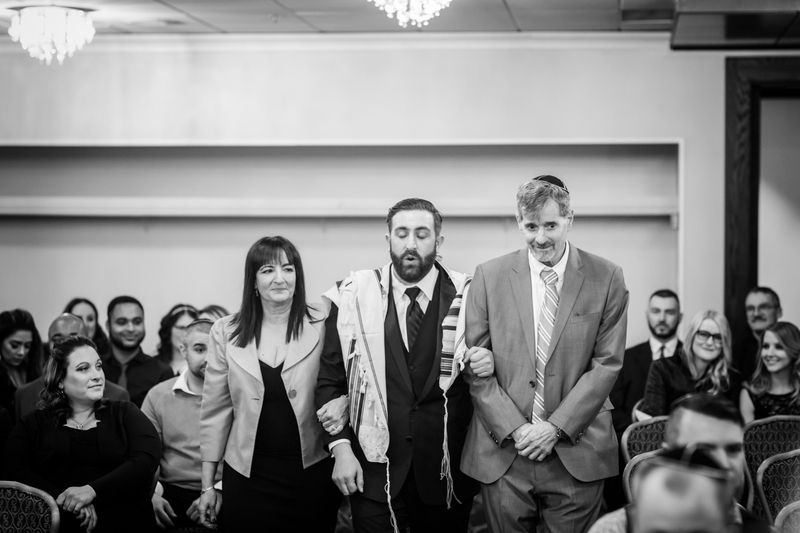 Alex and Etai had a traditional Jewish wedding ceremony, complete with a beautifully decorated chuppah (wedding canopy) and hand painted ketubah (traditional marriage contract) brought all the way from Israel. 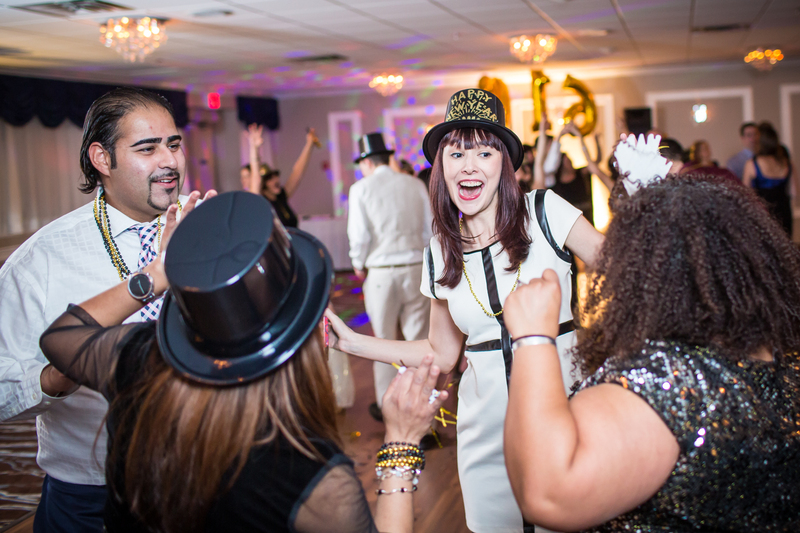 The wedding reception took place in a beautifully decorated ballroom which turned into an epic dance party and New Years Eve celebration. 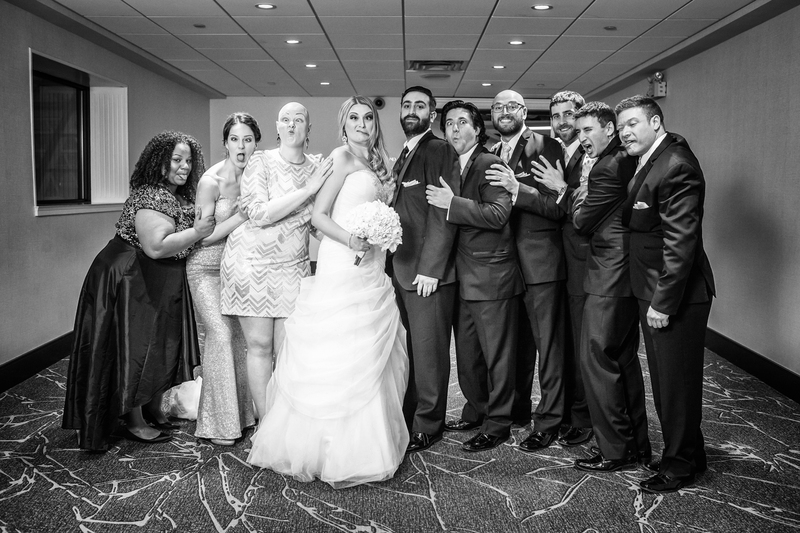 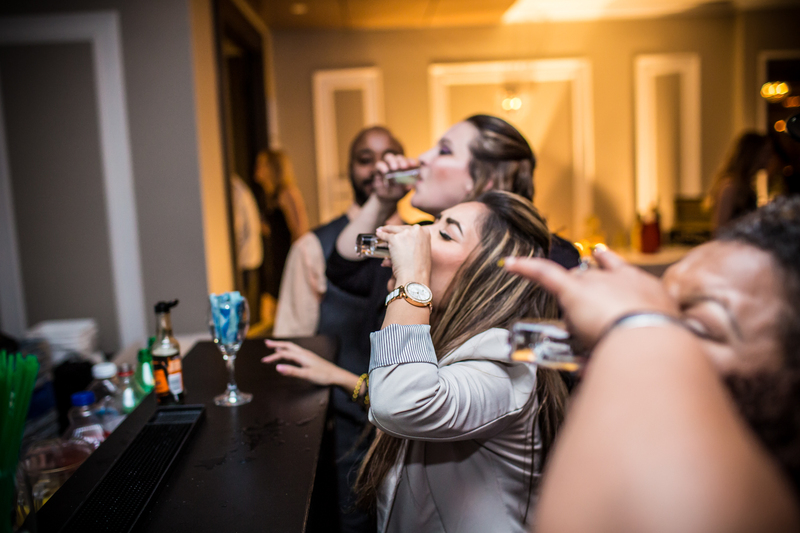 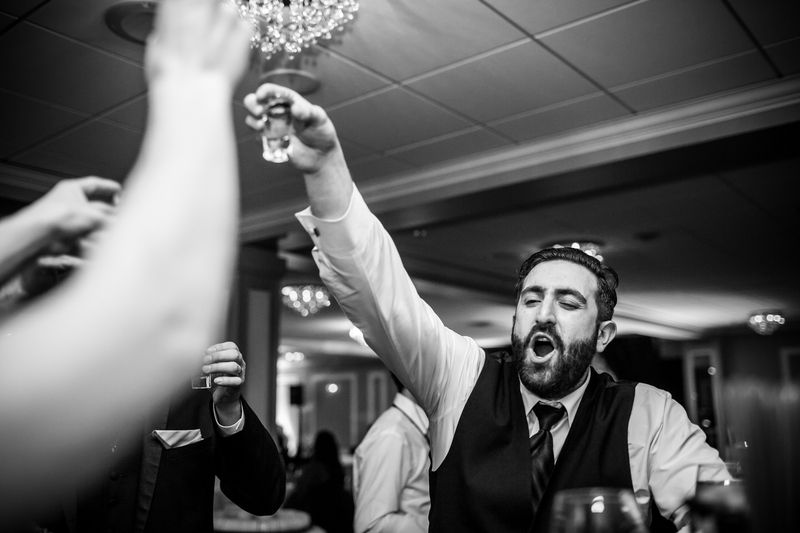 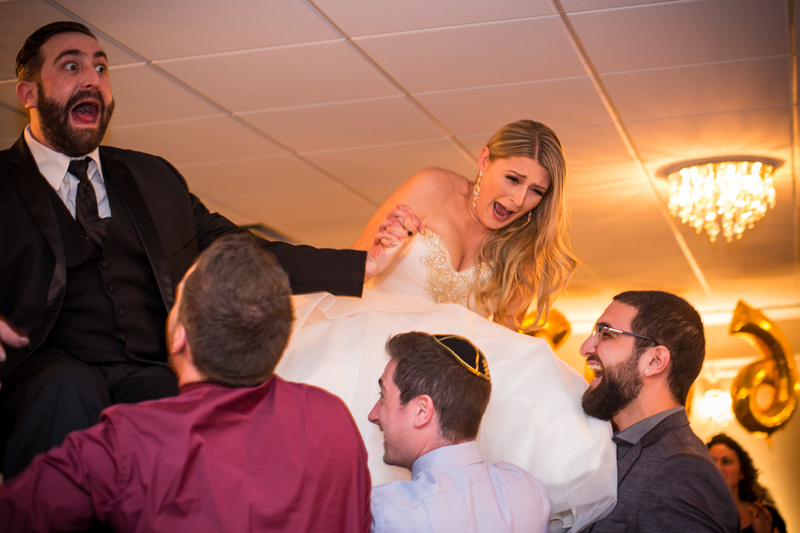 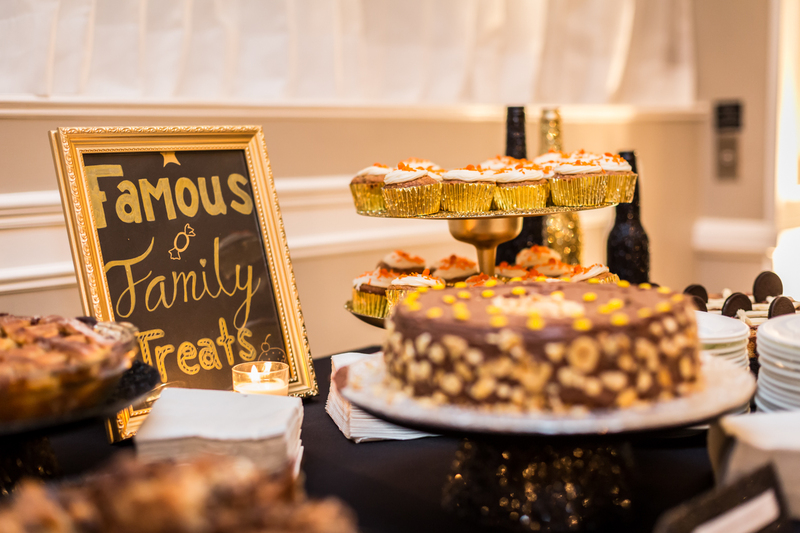 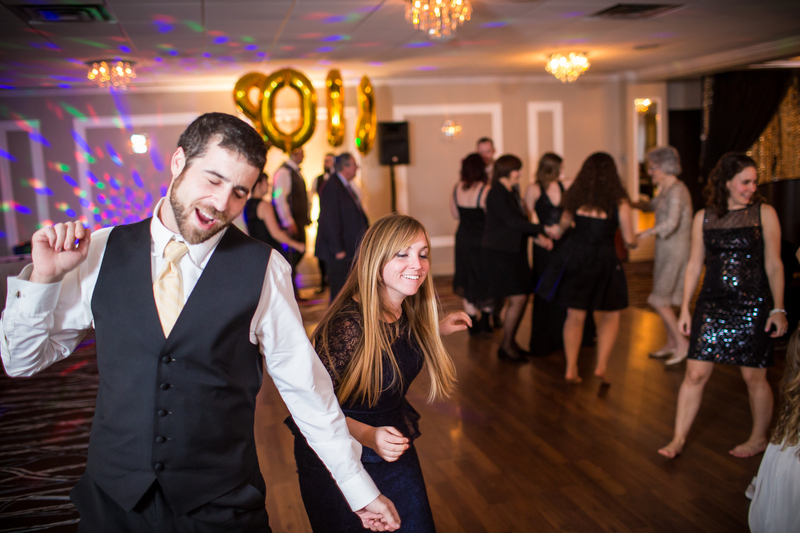 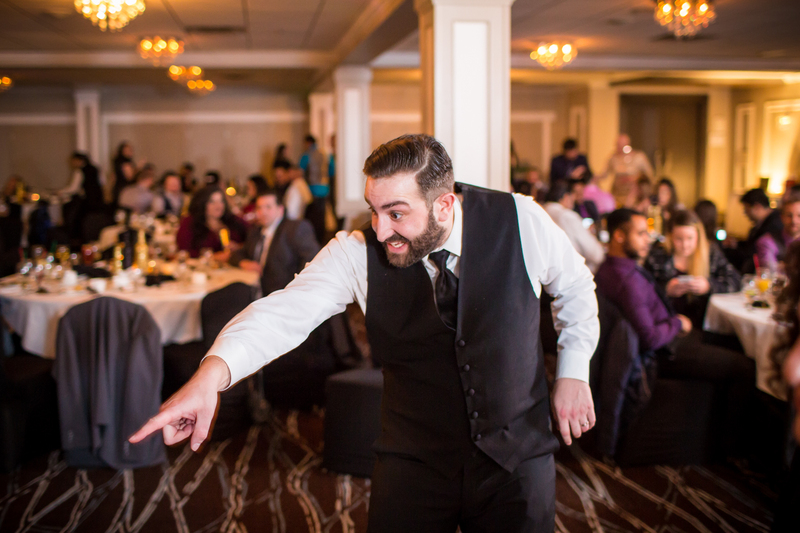 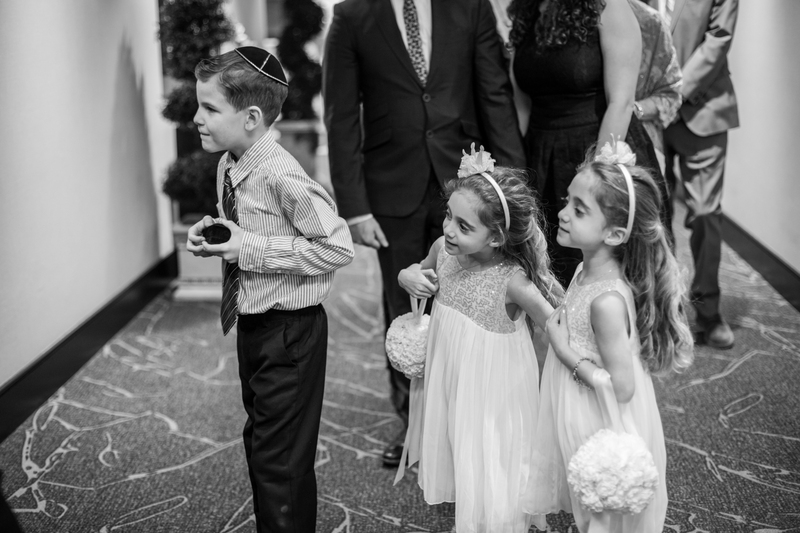 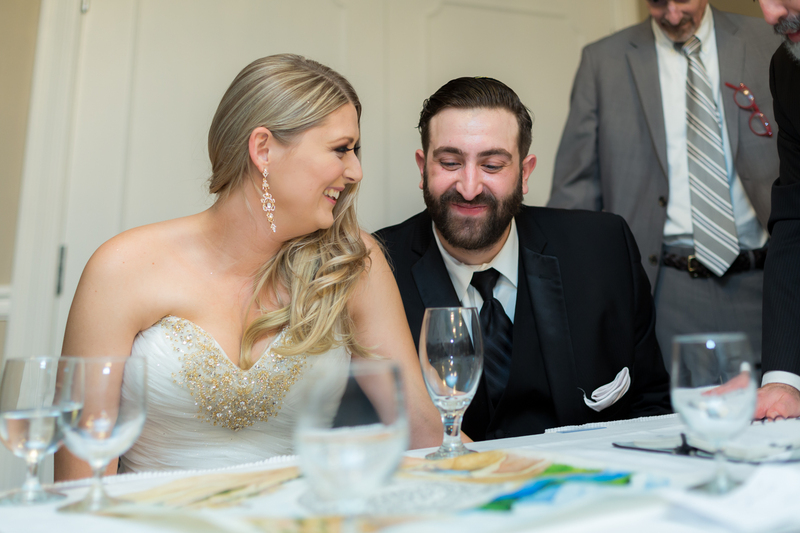 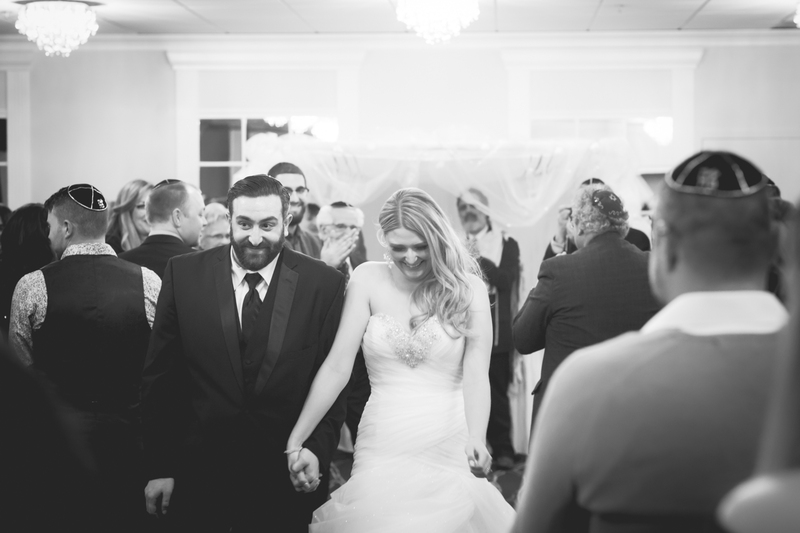 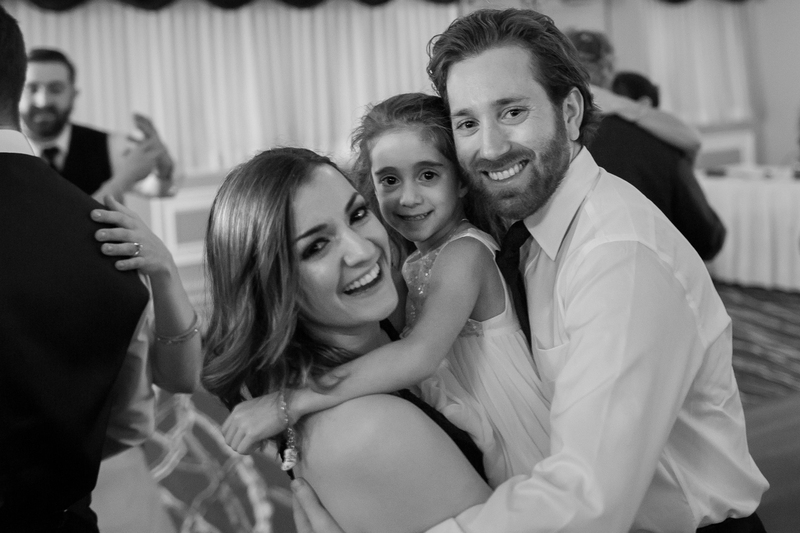 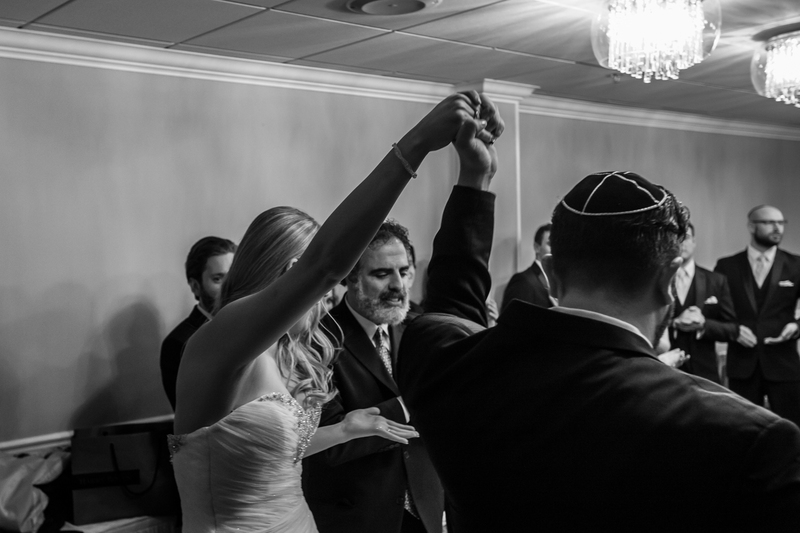 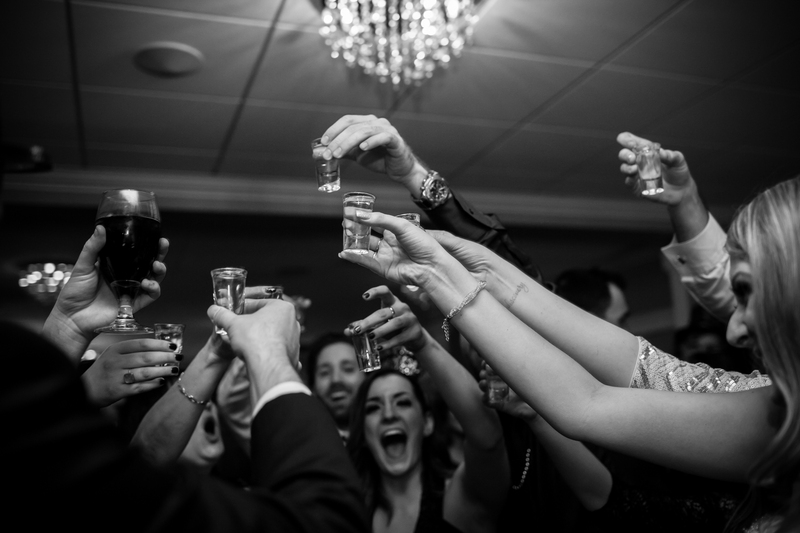 Alex and Etai’s wedding was the perfect mix of wedding and party! 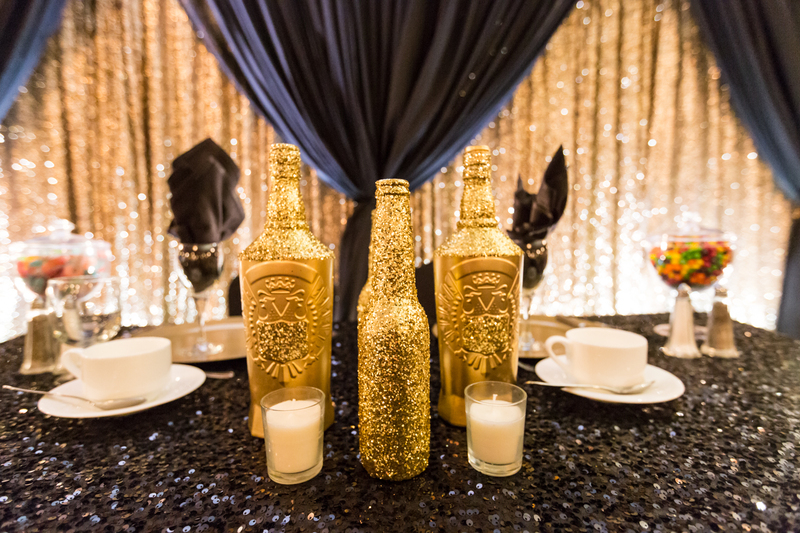 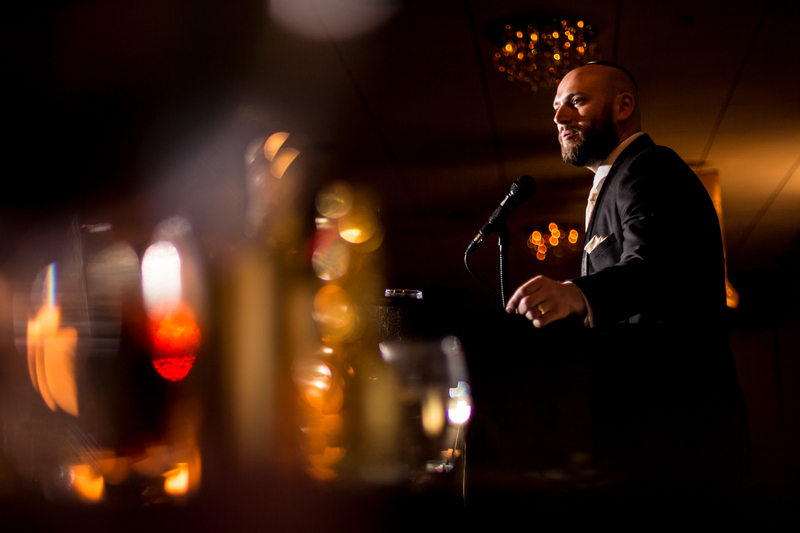 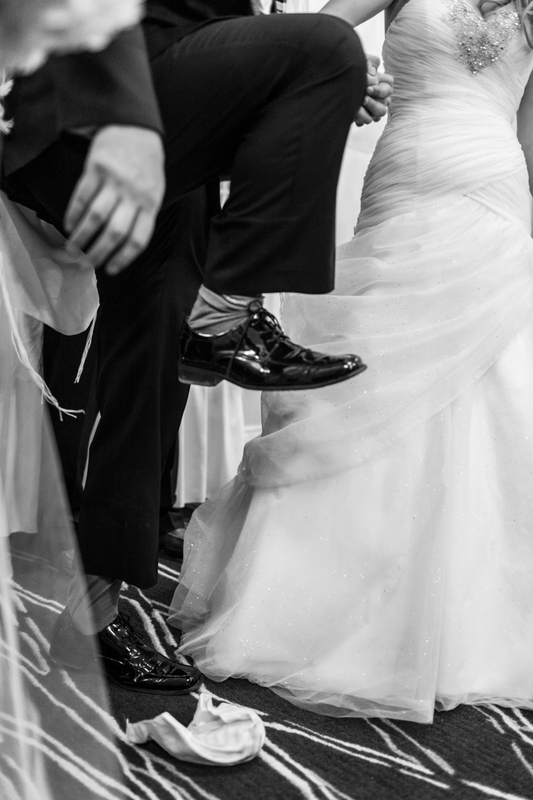 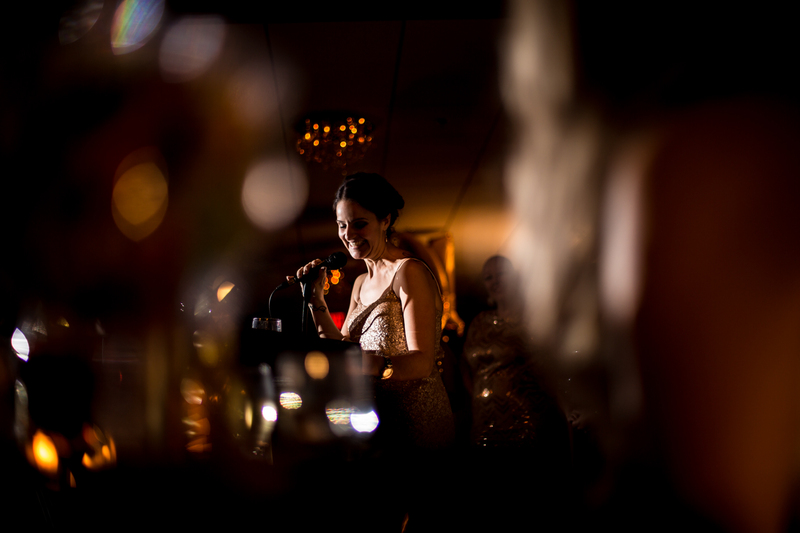 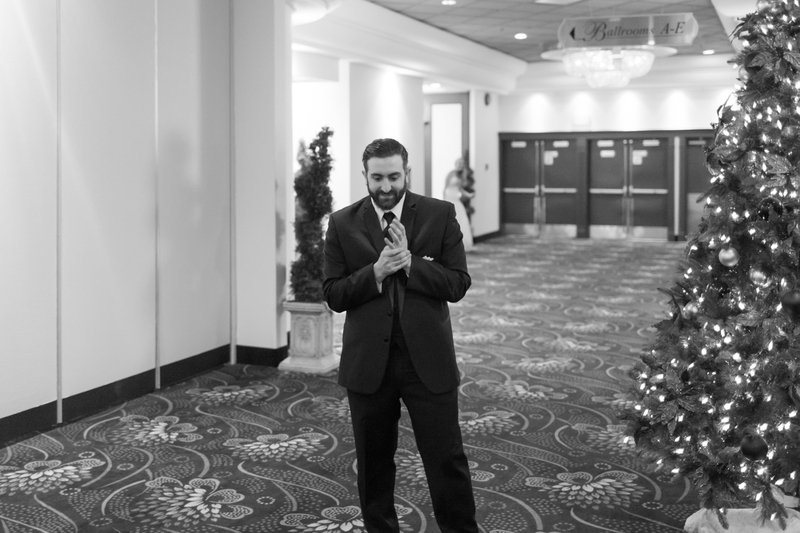 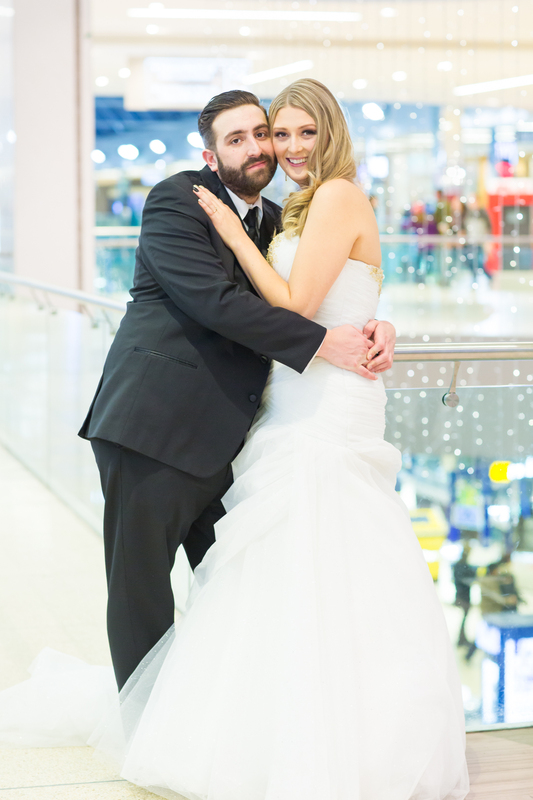 Thank you for inviting Deep Blue Photography to your awesome New Years Eve wedding! 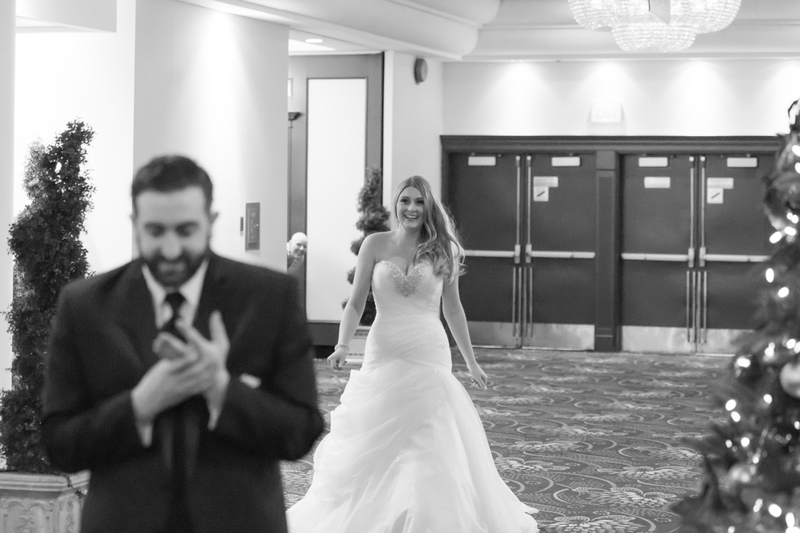 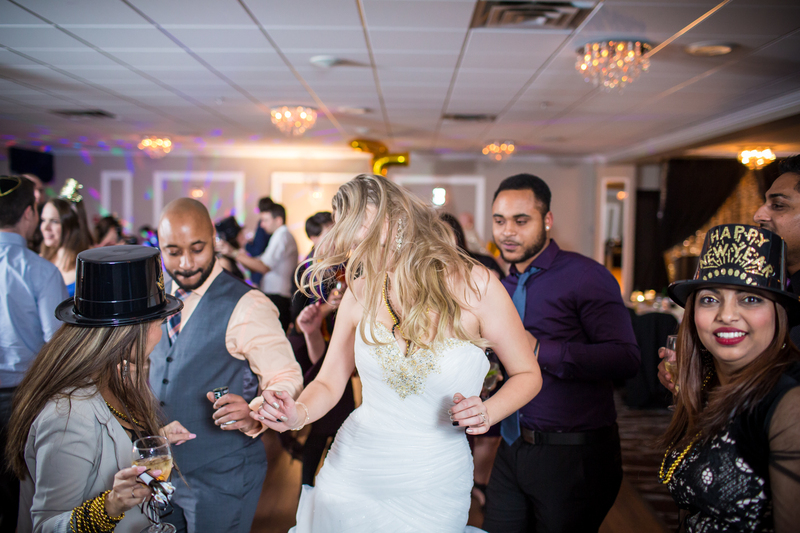 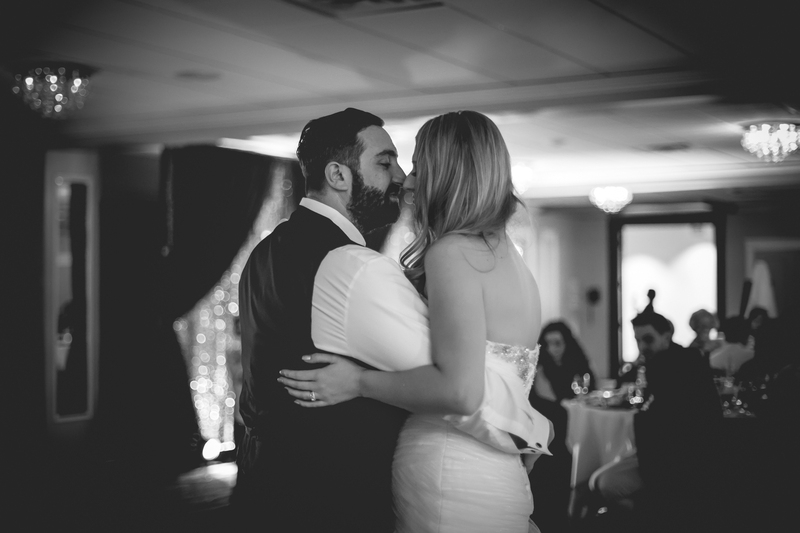 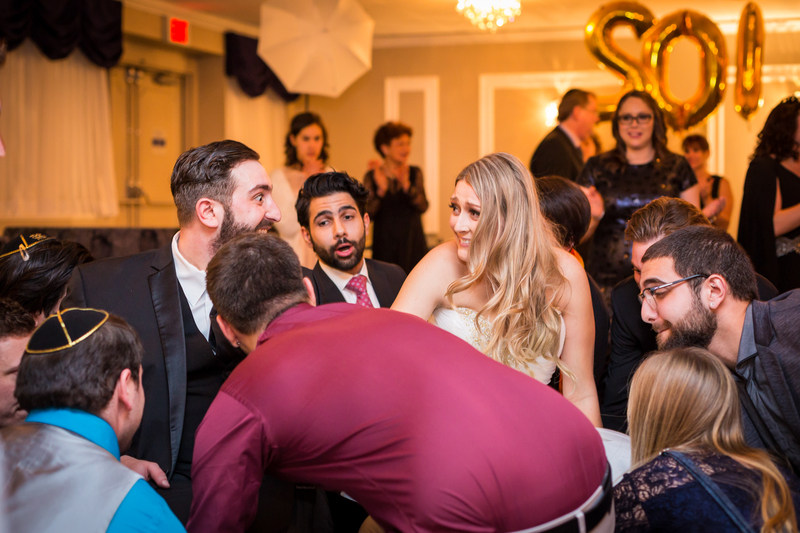 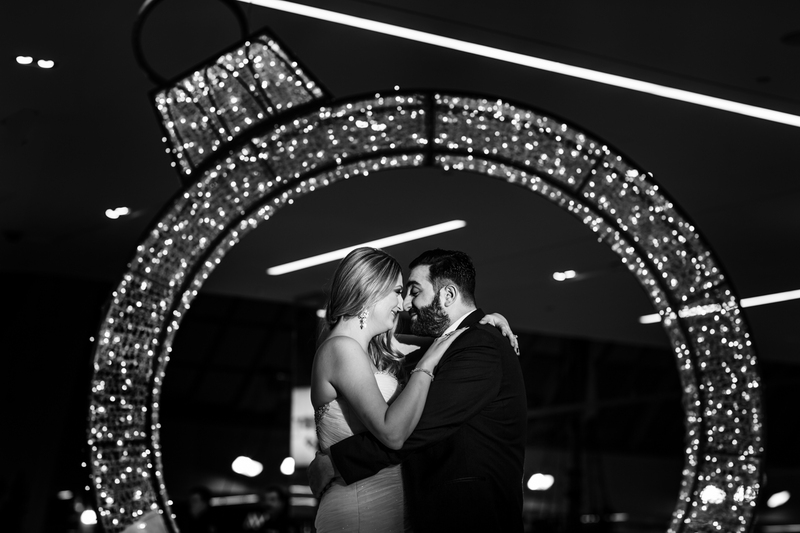 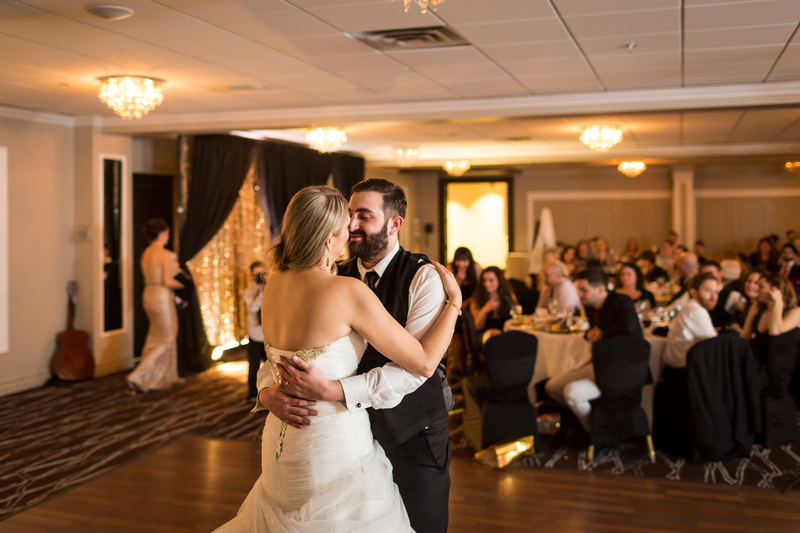 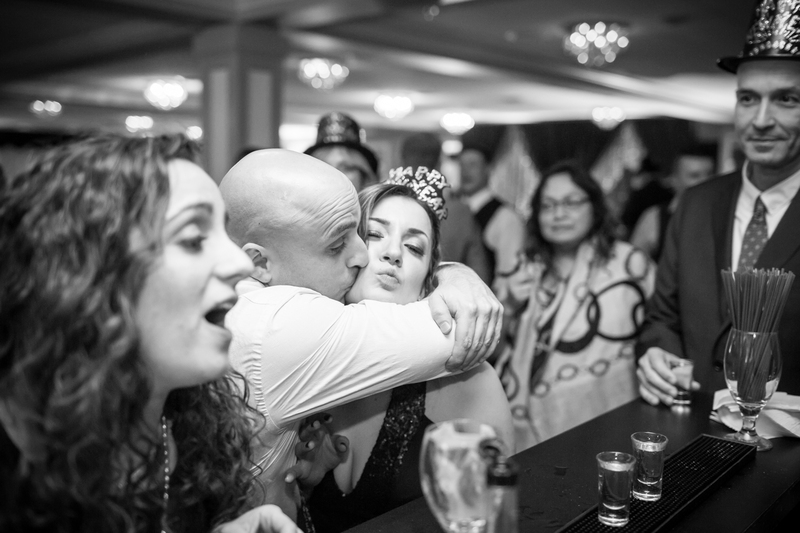 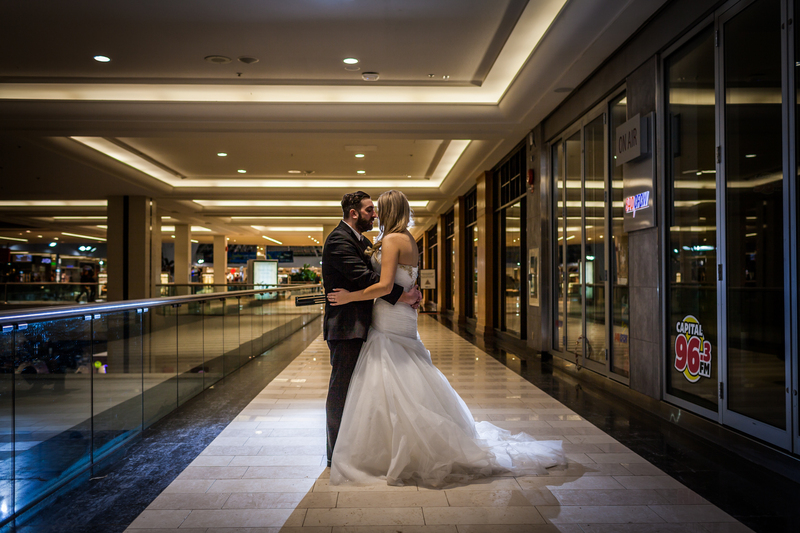 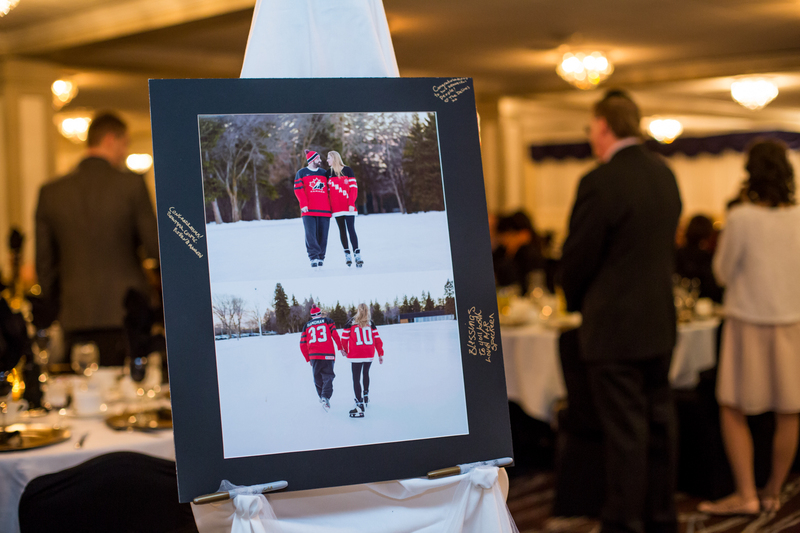 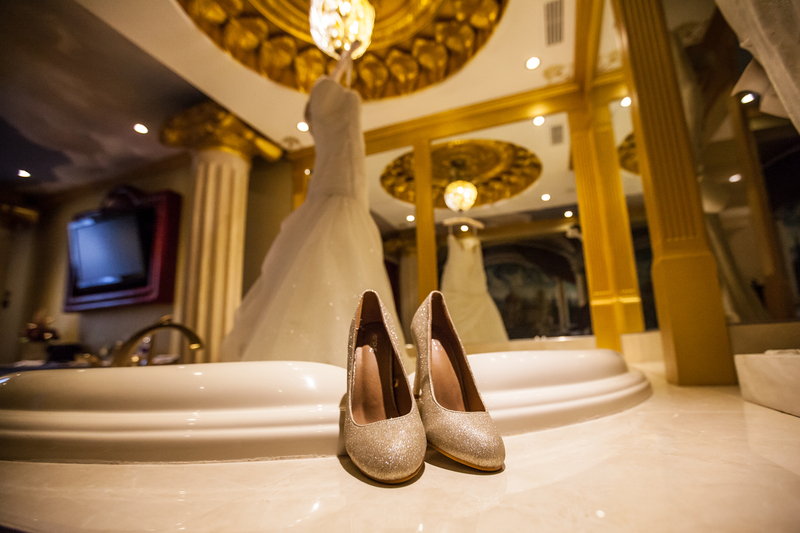 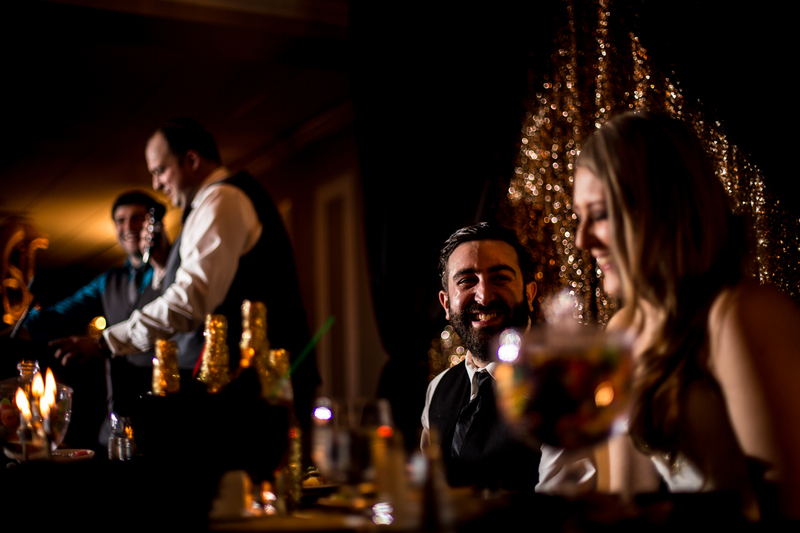 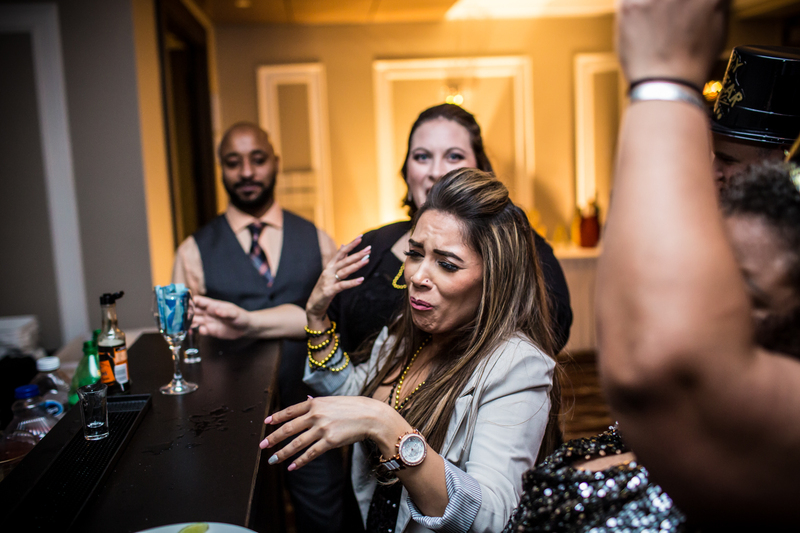 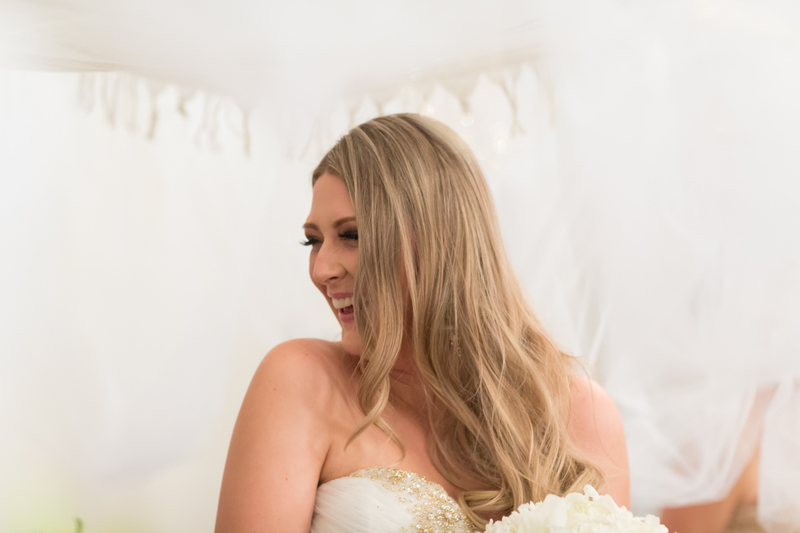 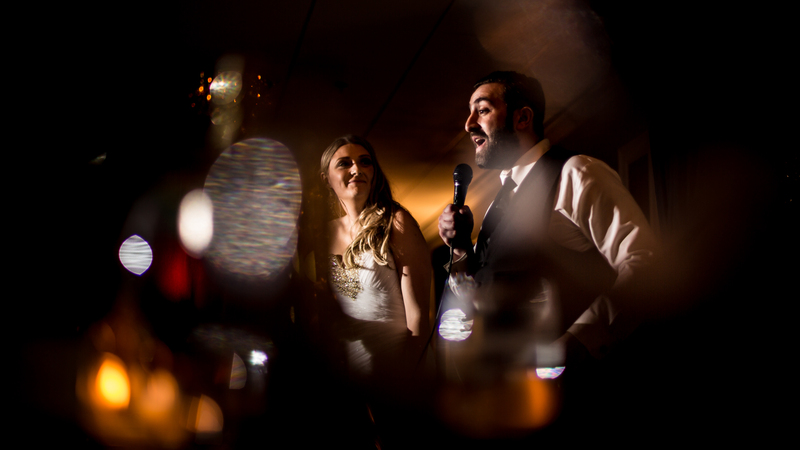 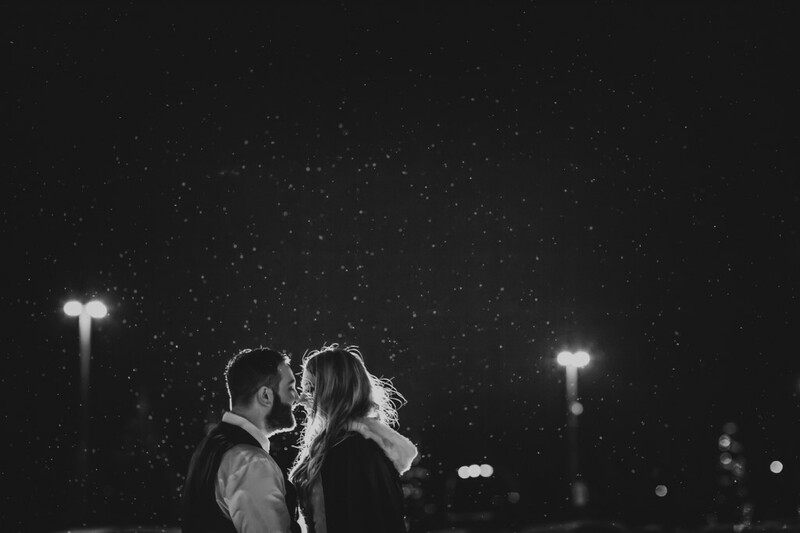 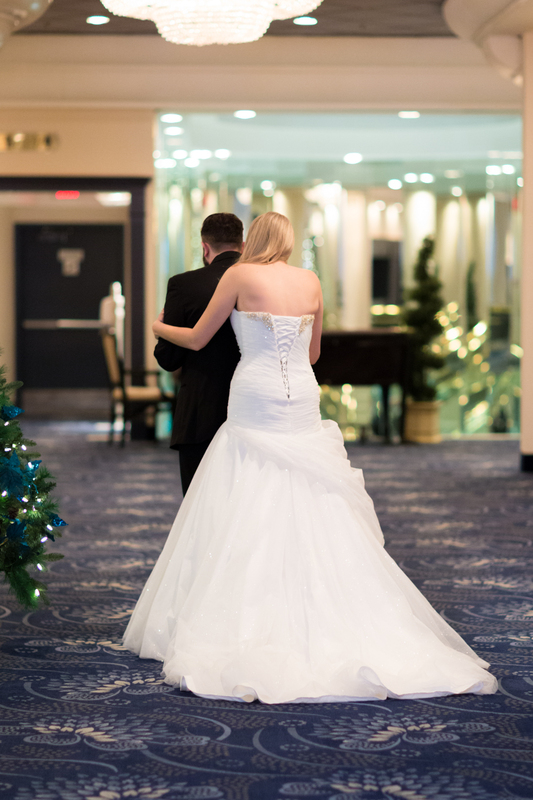 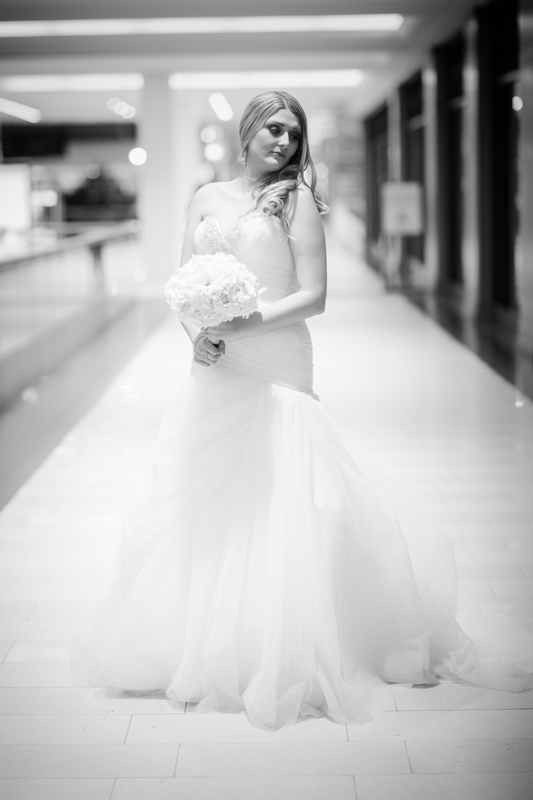 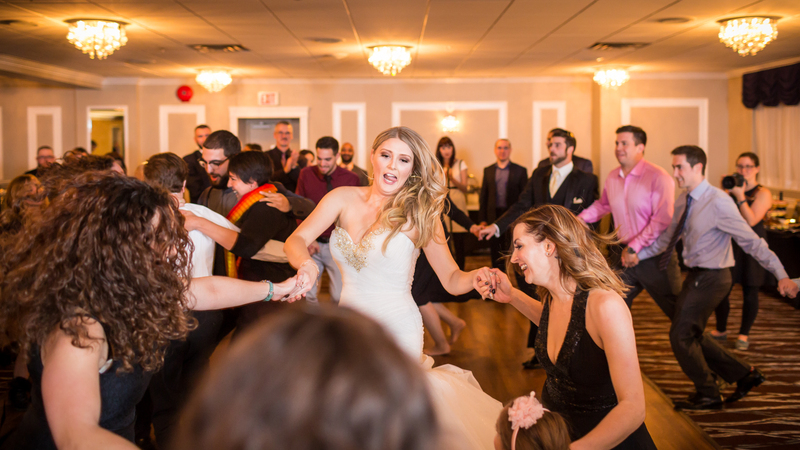 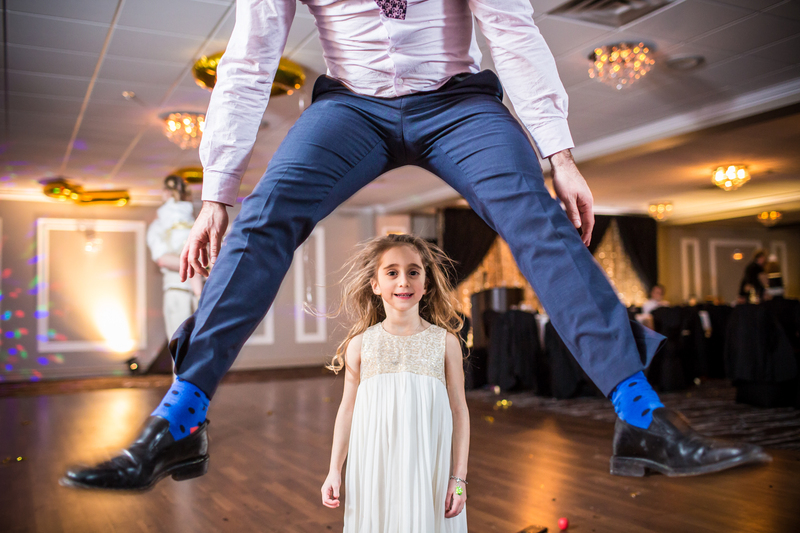 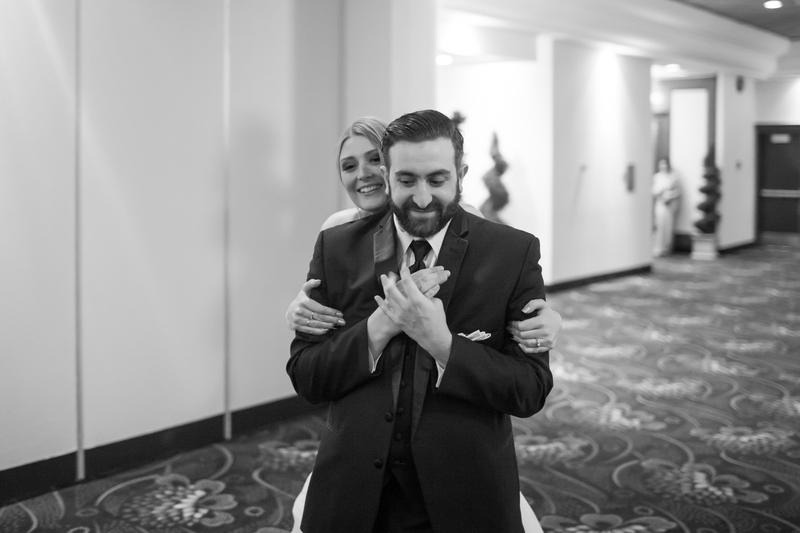 New Years Eve at Fantasyland Hotel in Edmonton – A Gorgeous Wedding! 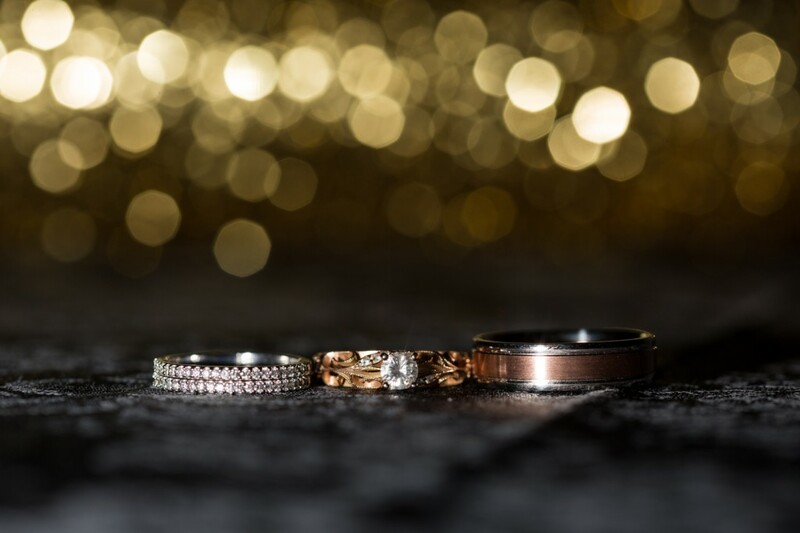 Check out these Gorgeous Wedding Rings! 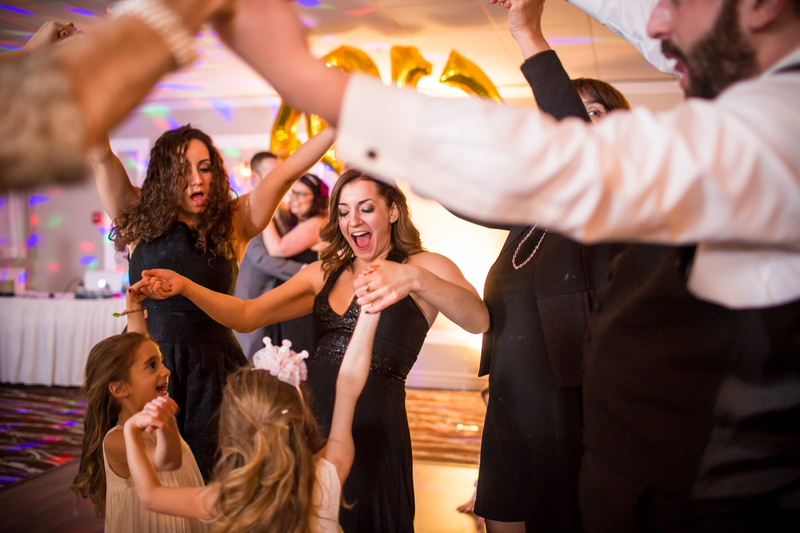 Having a super fun wedding day is important to you and to us. 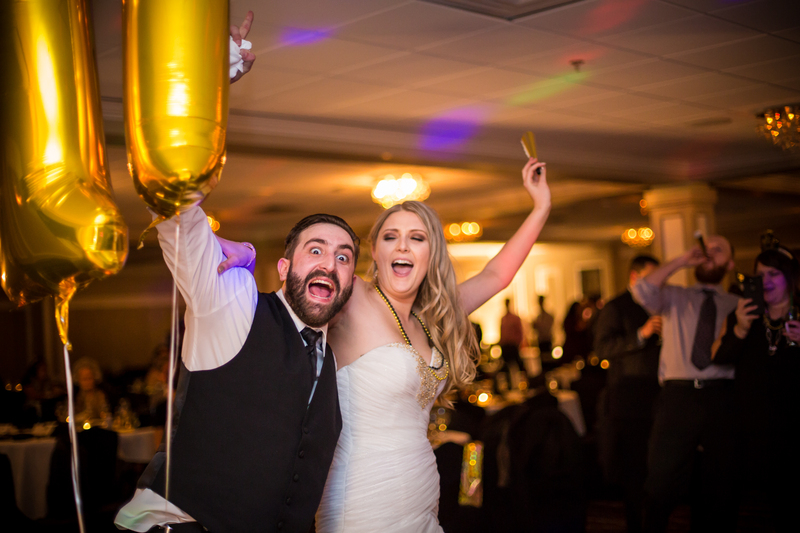 For some great tips on how to have the best wedding day ever, check out some of our resources here!